Wow, you amazing lady can create a cosy home out of a clutter ! Very inspiring ! I honestly started looking at my mess and felt a little bit guilty… 😉 Gonna have to tackle this in December ! 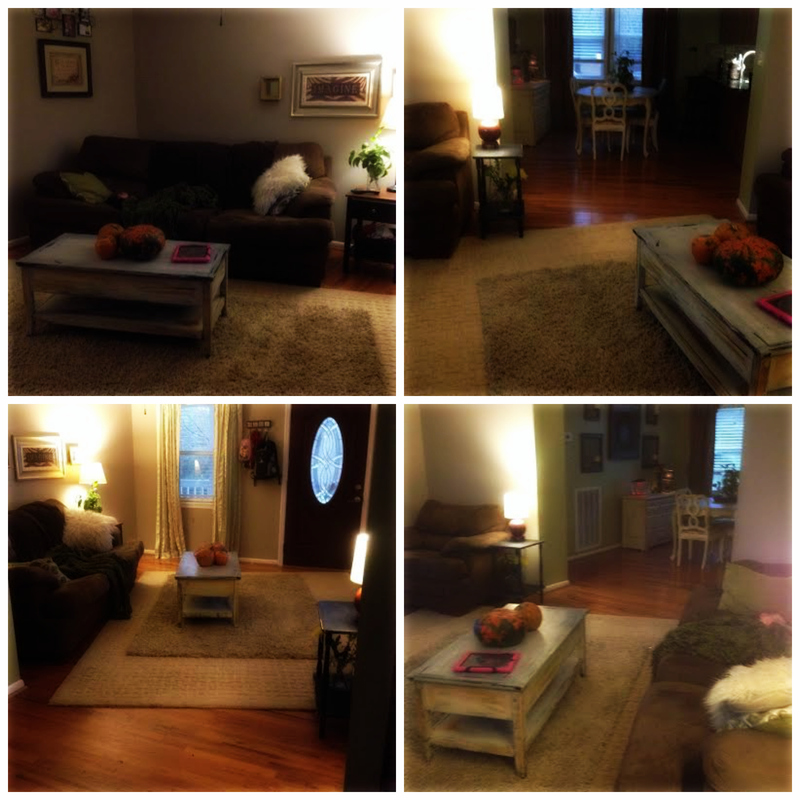 Love the coffee table and the tones and colors… you rock ! ❤ ❤ ❤ lots of hugs to you ! Awwww thank you so much! 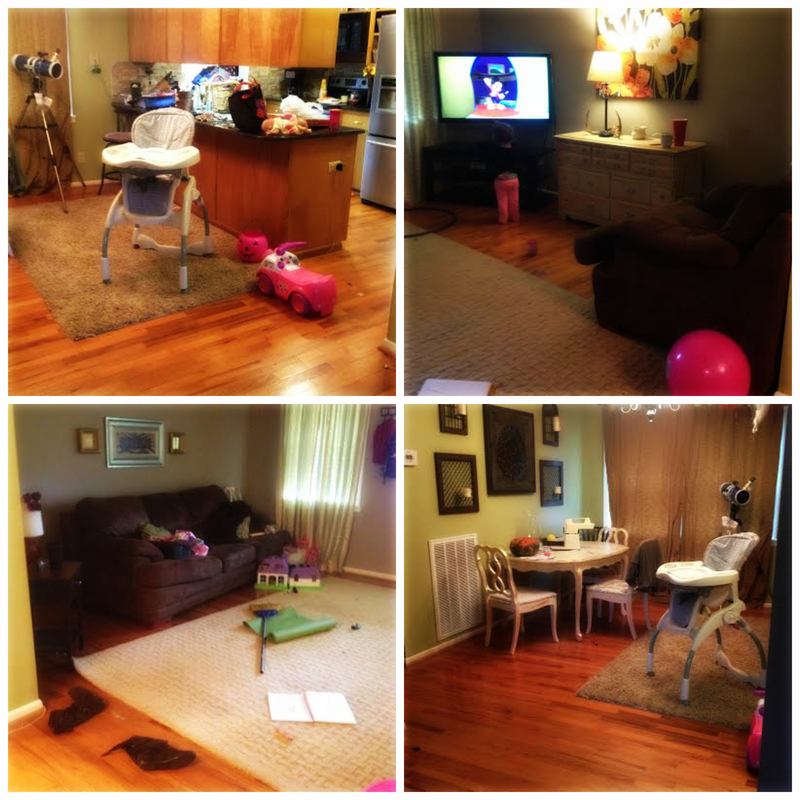 Now, the past week has been hell trying to keep it clutter-free lol! beautiful home, and I mean in both sets of pictures….one is beautiful because its a lived in home, clutter comes with life and love….and the second batch is before all that love hits the door….LOL I used to play a game and time myself like when I emptied the dishwasher see if I could beat my previous time…LOL I hate doing mundane chores…I had to do something to make it fun…now that I am older I just play the game if it needs doin then frigin do it….LOL beautiful home for sure…. Haha! Yes, my home is VEEEERY lived in LOL 🙂 We are making some great memories that’s for sure. My daughter is a toddler SOOOO! I also love using that “if it needs doin then frigin do it” mantra. Keeps me accountable!